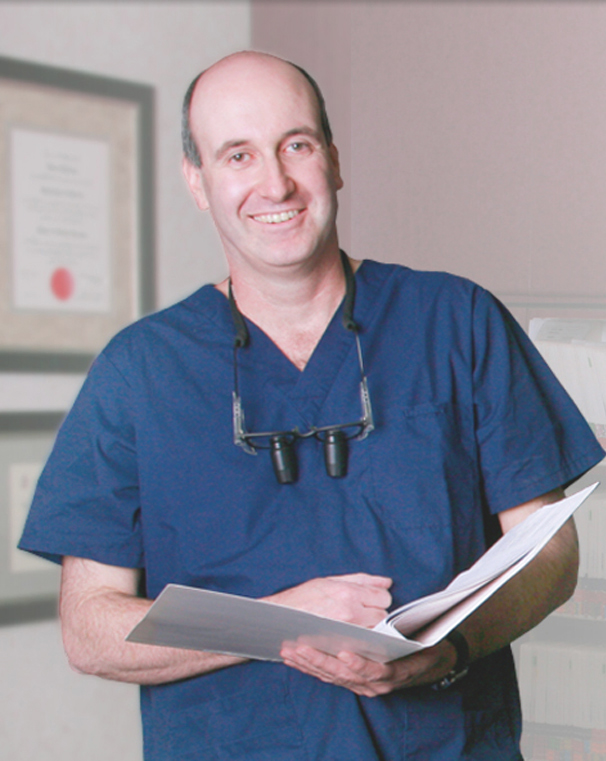 If you're looking for a cosmetic dentist or family dentist in the Hamilton and Ancaster areas, look no further than Dr. Ron Barzilay and his highly experienced dental team! Our dental office is located directly across from Limeridge Mall. Proudly serving Hamilton, Dundas, Ancaster and the surrounding areas, Dr. Barzilay's dental office offers complete dental care in one convenient location. Whether you are coming in for a cleaning or are interested in enhancing your smile with a cosmetic dental service, our Hamilton Dental team will help you get the most out of your smile! We're also pleased to offer Emergency Dental Services for those in need. Our experienced oral health providers are dedicated to providing you and your family with the best quality of dental care in a friendly environment. Our commitment to continuing education ensures that our team is trained in the latest techniques and tools to help you and your family achieve a smile that is as healthy as it is beautiful - and for those with dental emergencies, we will try to see you as soon as possible. 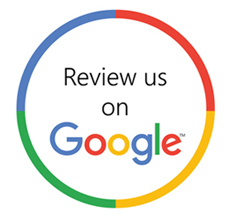 We pride ourselves for providing the best quality of cosmetic dental care, smile makeovers, and family dentistry, kindly browse through our services such as Dental Implants, custom mouthguards, Dental Crowns, Teeth Whitening, Root Canal, and Dental Fillings to learn more about our dentistry. Visit our Hamilton dentist and book your dental appointment today!